Hi friends!Here is a simple,delicious and very healthy recipe of an Indian side dish of yogurt containing Bathua/ Chenopodium album and spices. 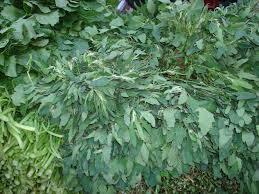 Bathua/ Chenopodium album has an earthy, mineral-rich, astringent salty taste comparable to spinach. Bathua is readily available during India’s winter months at elevations up to 4,700 meters. Some sources, such as the “Handbook on Herbs Cultivation and Processing,” also list the plant as a summer crop in irrigated areas.When buying bathua, look for a slightly white, dusty coating—this is perfectly natural, and is a hallmark feature of the plant. The leaves lose this powdery residue upon maturity. If consuming raw, look for younger leaves. Otherwise, opt for firm, dense leaves with no obvious signs of wilt. Put the chopped Bathua/ Chenopodium album in a pressure cooker, add 1/4 cup of water, close the lid and put on a high flame. The moment pressure is formed switch off the heat. Let the cooker cool to room temperature. Take Bathua/ Chenopodium album from the cooker put in the blender, add two green chilies, one tea spoon grated fresh ginger, puree the mixture to a fine paste ,keep it aside. Take Curd /yogurt / Dahi in a bowl and whisk it well to a smooth texture. Add salt, black salt, cumin powder, black pepper powder, to the whisked curd and mix well. Keep it aside. 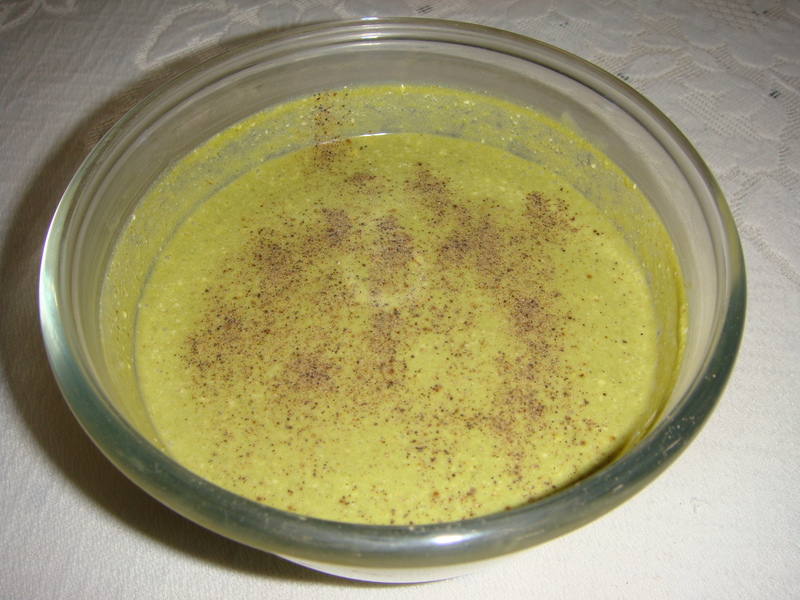 Take the pureed Bathua/ Chenopodium album add it to the spiced and whisked lightly curd once more. Mix well, refrigerate. Serve cold with all Indian breads, boiled rice or rice biryani etc.